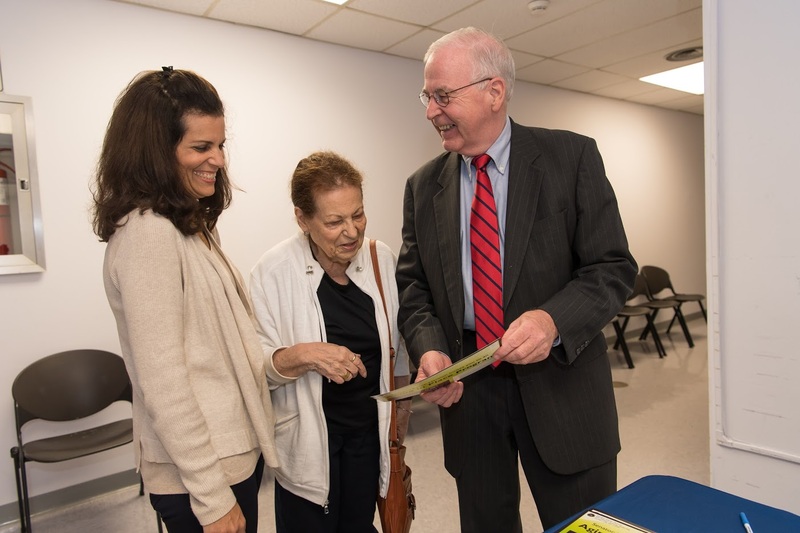 Sen. Kemp Hannon sponsored Alzheimer Screening at the Plainedge Library.Suzanne Massaia and her mother Nieves Lago spoke to Sen. Hannon before the testing. 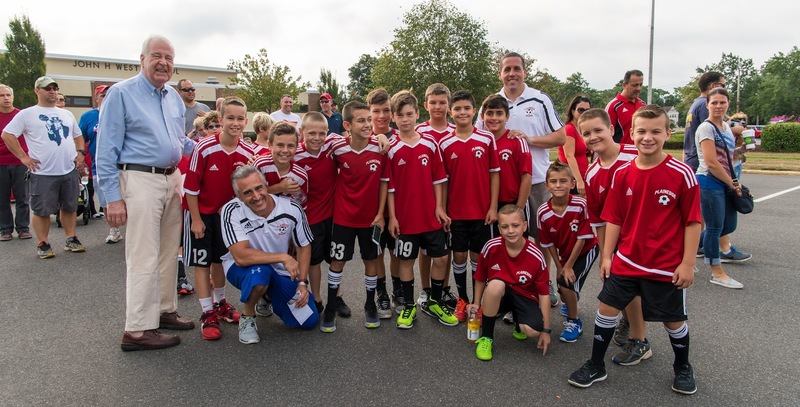 Sen. Kemp Hannon attended opening day parade for the Plainedge Soccer Club. 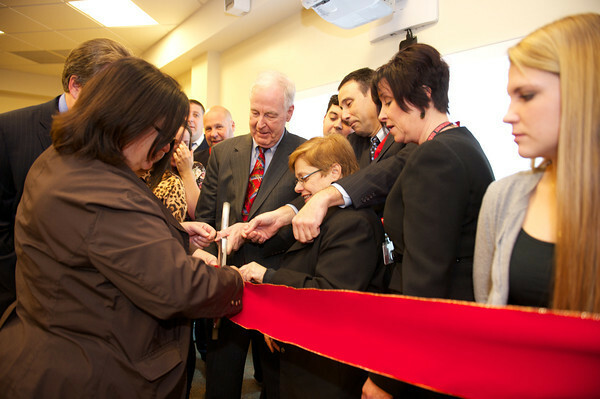 at the John H. West School. 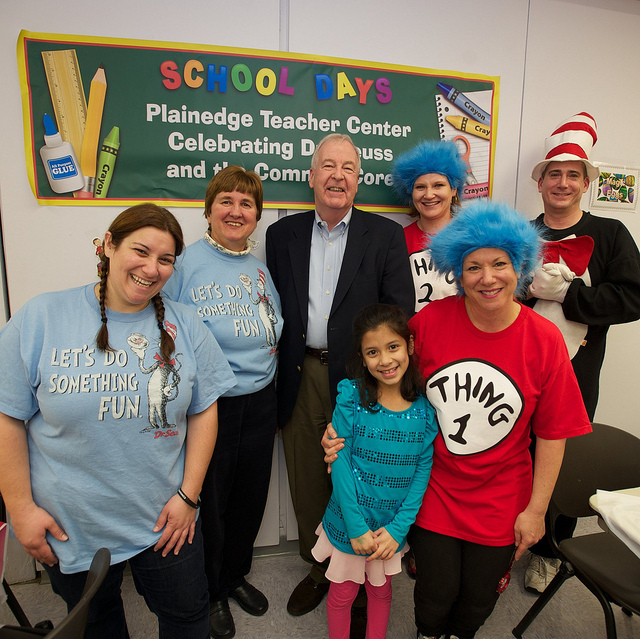 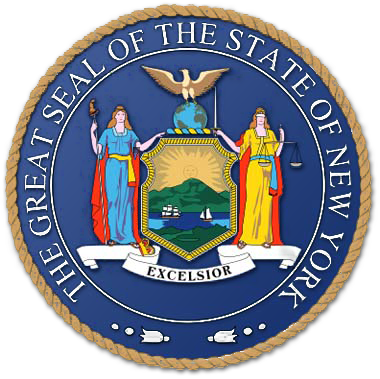 With Plainedge Schools' "Celebrating Dr. Seuss" event, which promotes the importance of early literacy and NYS' Common Core Learning Standards for pre-k kids.